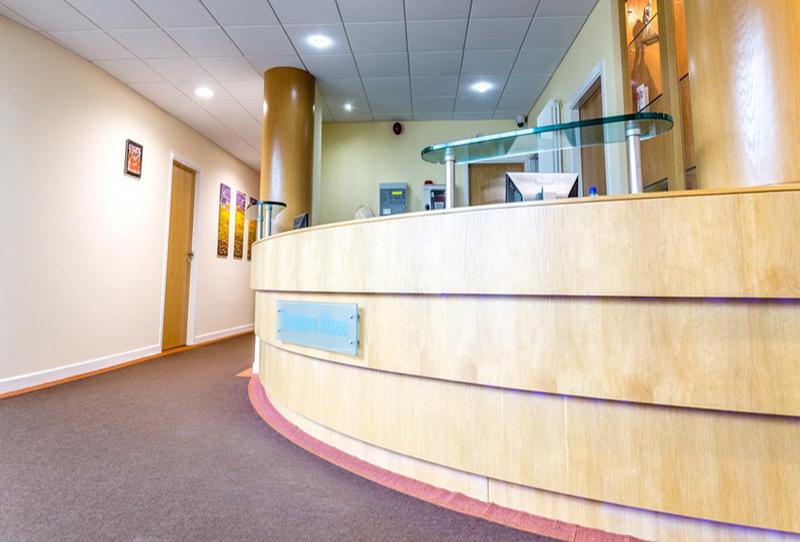 Our Roselawn House Office Suites offer a fully flexible Office Service which can be tailored to suit your business needs. 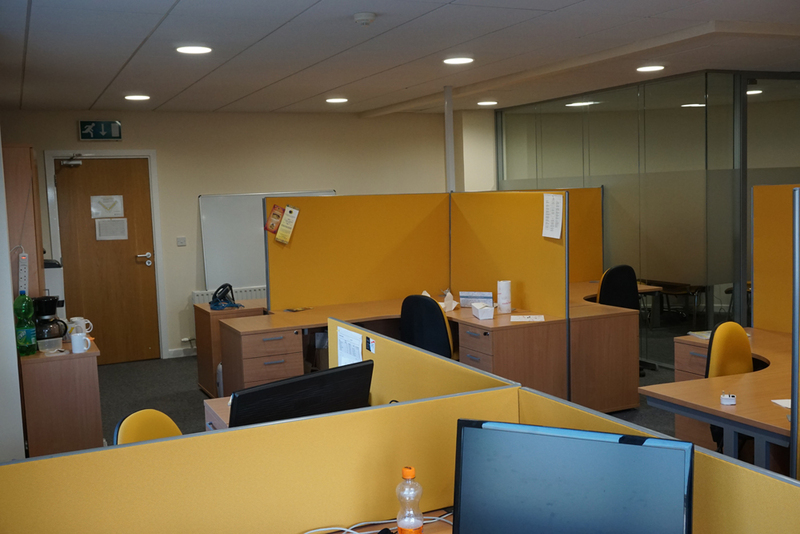 You can have a full-time office with access to services and facilities to use whenever you need. 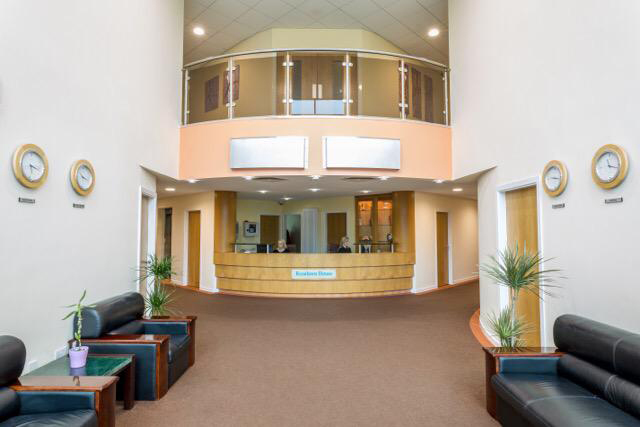 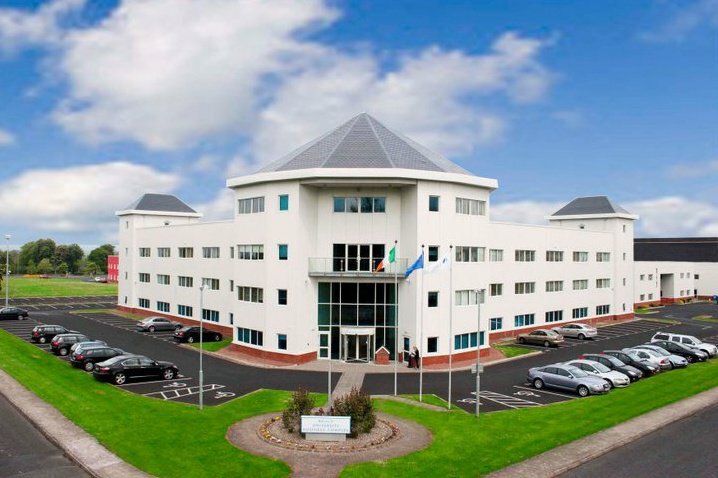 Roselawn House offers the business community first-class support services in a professional environment. 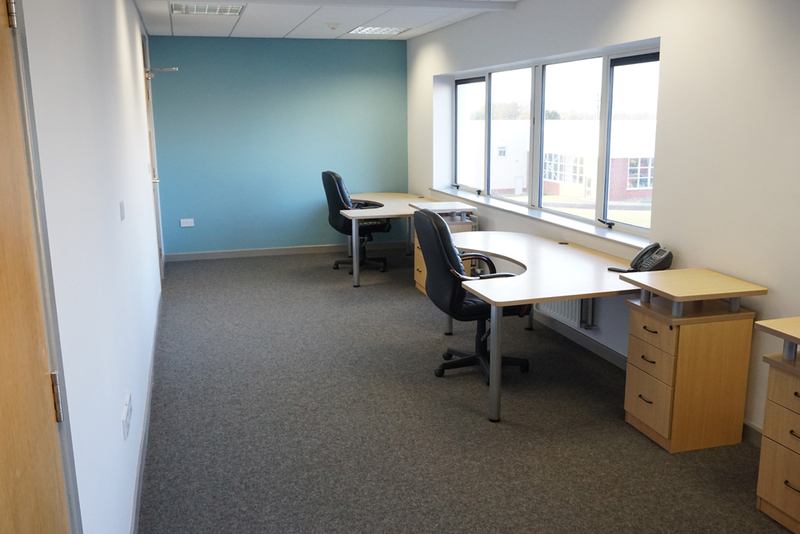 We provide a flexible, cost effective, no risk alternative to traditional leased offices, with a fully inclusive rent fee for easy budgeting. 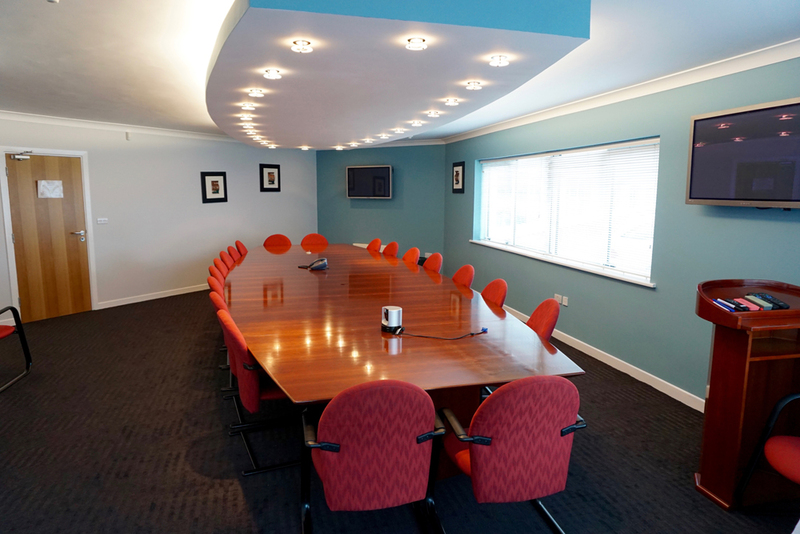 Office suites may be known by many names including executive office suites, office business centres, serviced offices, shared offices and small offices. 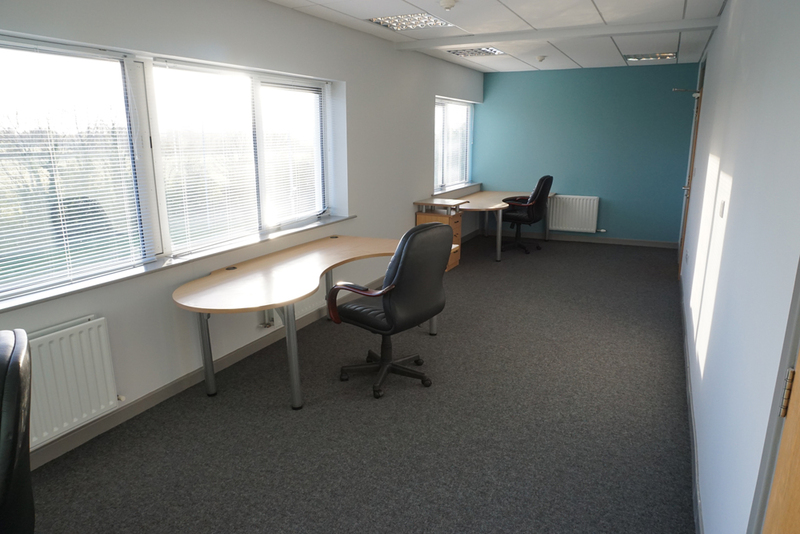 All provide office space for individuals, generally with varying levels of service. 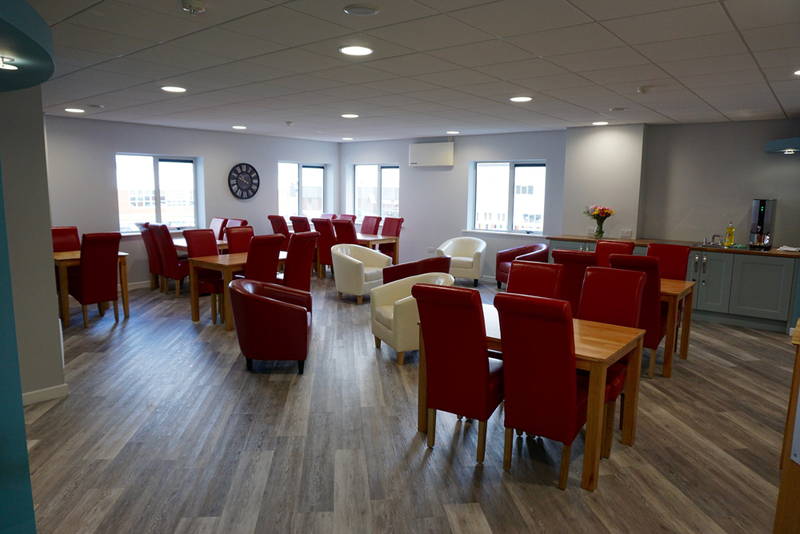 Let Roselawn House help you delight your customers and help you manage your time more effectively. 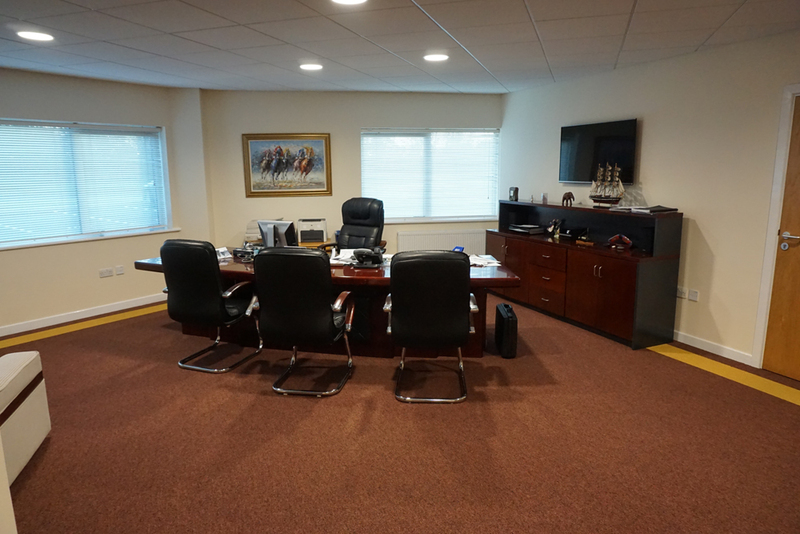 You have only one chance to make a first impression on your clients, first impressions count and last; let us help you make the right first impression.